Home / Face / Do You Know What Causes Hair Loss (And What You Can Do to Restore Hair Growth)? We’ve heard it time and again: Our hair is our crowning glory. Not surprisingly, many of us get alarmed when our hair starts falling out in clumps, or when our side part gets thinner by the day (or when the forehead recedes in men). The good thing about hair loss is that, often, it’s reversible. 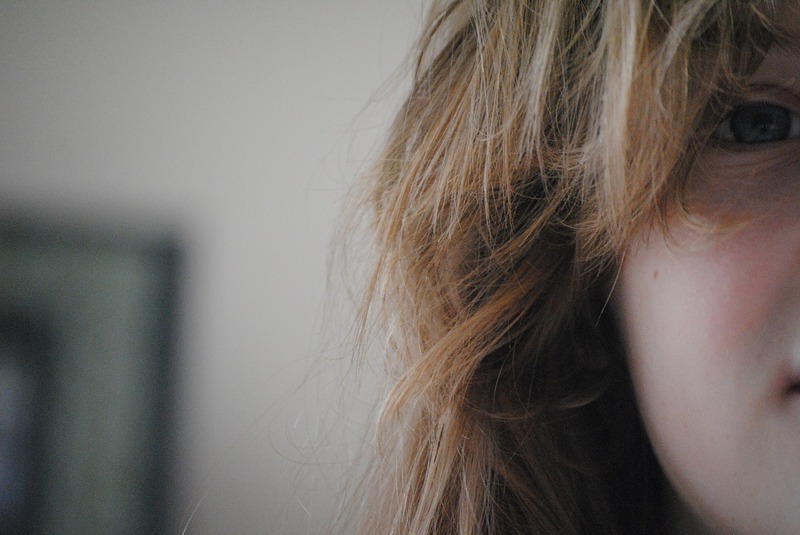 Even if it’s not, you still can do something about your hair to slow down its disappearance. Some hair loss – up to 100 hairs a day – is normal. This is because each hair follicle undergoes different stages of hair growth. Some of the hair follicles are in active growing stage, some are in resting stage, while the rest are in shedding stage. When something disrupts this cycle of hair growth, or when the root of hair is damaged, hair loss becomes more pronounced. To prevent hair loss, or stop losing hair if it has already occurred, talk to a skin care specialist (after all, the scalp is the skin on your head) to determine their possible root causes. If people on either side of your family have a history of losing hair when they reach a certain age, you are also likely to experience hair loss when that time arrives. This hair loss condition is called androgenetic alopecia, or (male or female) pattern baldness, a genetically determined disorder where hair follicles are susceptible to the influence of male hormones or androgens leading to shrinkage. In pattern baldness, terminal hairs (thick, long and dark) evolve into vellus hairs (fine, short and light-colored). Male pattern baldness presents as a slowly receding hairline that eventually takes the “M” pattern or a missing patch at the crown. Female pattern baldness, on the other hand, shows up as a widening of the part of hair, with the frontal hairline preserved. Protein is vital to healthy hair. After all, hair is dead keratin cells, a type of fibrous protein. So if your diet lacks protein, or your body can’t absorb enough of it, your protein deficiency may manifest as dull-looking, thinning hair or hair loss. Taking hair supplements like Viviscal Professional can help. Viviscal is loaded with AminoMar complex, a proprietary ingredient of marine origin. Vitamin B12 and iron are also essential nutrients for healthy hair growth; the former is vital for cell division (for new hair growth), and the latter for oxygen supply (through red blood cells). When the body’s store of iron (ferritin) is very low, oxygen is channelled to support vital bodily functions rather than non-essential functions like keeping your hair intact. Menopausal women often have thinning hair as a sign of the increase of the male hormones relative to the decrease in their estrogen production. The result is androgenetic alopecia: An enzyme that produces a stronger variant of the male hormone testosterone (DHT) resides in hair follicles and causes their miniaturization. As hair follicles get smaller and smaller, so does the hair: They eventually become vellus, and in andropausing males, stop growing altogether. Hair loss due to hormonal changes may also be caused by fluctuating levels of the thyroid hormone. Thyroid hormone regulates the mood, heart rate, rate of metabolism, body temperature, and breathing, among other vital body functions. Among its many functions, thyroid hormones T3 and T4 modulate the hair’s growth cycle, so when levels of these hormones fluctuate, the hair growth cycle gets disrupted, resulting to hair loss. This is where Viviscal hair supplement can help. In medical aesthetic clinic in Singapore, Viviscal is offered to patients to help nourish their hair follicles from within to encourage hair growth for hair that has slowed down or stopped growing. Alopecia areata – sudden hair loss leaving bald patches that are roundish and shiny – occurs when the body’s own immune system attacks the hair follicles. There is also scarring alopecia in which the hair follicles are destroyed and are replaced with scar tissue. Traction alopecia is not a medical condition-related hair loss; rather it is a type of hair loss caused by hot oil treatments that injure the follicles, or hairstyling that pulls the hair tight. If you have an underlying thyroid disorder, and you are losing hair, your butterfly-shaped gland may be to blame. Thyroid disorders lead to too much or too little hormones, which in turn lead to hair loss. Fortunately, once the underlying medical issue is resolved, hair grows back. Drug-induced hair loss is more common than you might think: antidepressants, blood thinners, cholesterol-lowering drugs, and even birth control pills (because they tinker with your hormones) can all have a bald head as a side effect. To support hair growth, it is essential to get to the ‘root’ of the problem. In hair, that root is the hair follicles. 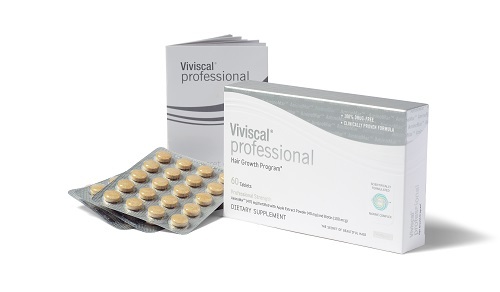 By prolonging the hair’s growing phase, Viviscal promotes existing hair growth, thus staving off further hair loss. The result is a crowning glory that is stronger, healthier and more vibrant.